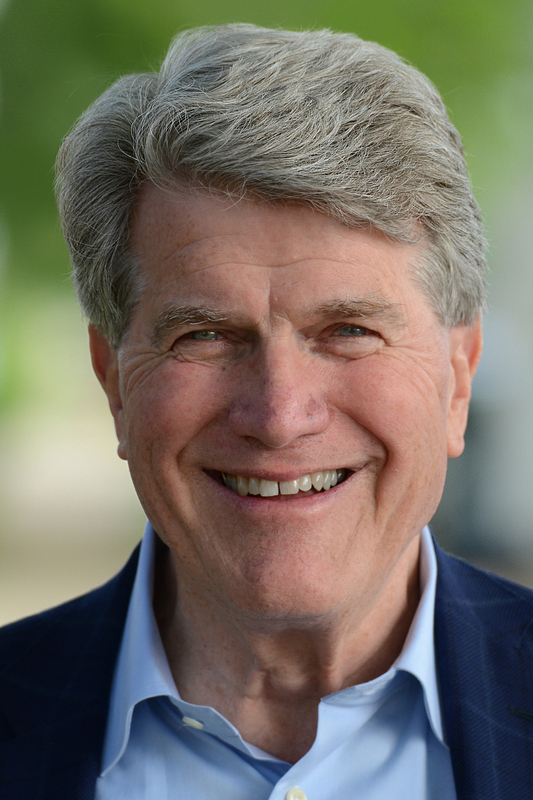 (Milwaukee) – Democratic gubernatorial candidate Matt Flynn made the following statement today regarding Scott Walker‘s recent claims to be the “Education Governor” in light of Tony Evers‘ past comments. “Wisconsin used to be known for having the best public education in the country. Then came Scott Walker. On public education issues, Walker has been the worst governor Wisconsin has ever seen. He created a teacher shortage and vandalized the University of Wisconsin. “Is it any surprise that Walker is cynically claiming to be the ‘Education Governor’ now?